Very very nice, goes brilliant with the White, good choice. Note , if you are fussy about keeping your car clean including wheels avoid gloss black , they do look brilliant clean but pick up the slightest amount of dirt . Tried a few angles to show them off but unfortunately always going to struggle with getting the detail of the black wheels against a white car .. Looking to do something with the rear spoiler next just to finish off the black against white . Looks pro! Good work Paul. 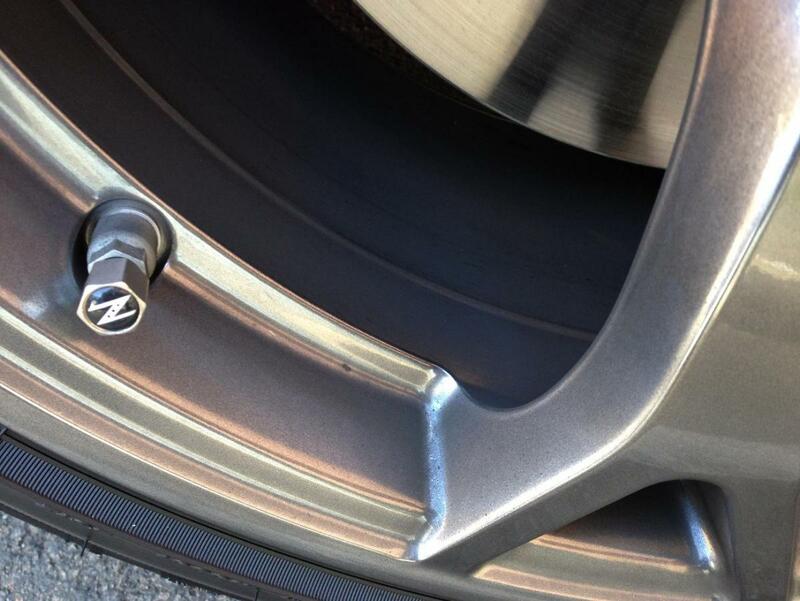 Put some 'Z' valve dust caps on my Nismo wheels at the weekend!! Oh-oh! 350z dust caps on a 370z! More attention to detail required! They don't say 350z on them anywhere do they ? Fixed it. My reason for noticing is that I spent a while looking for 370 specific ones and couldn't find any. 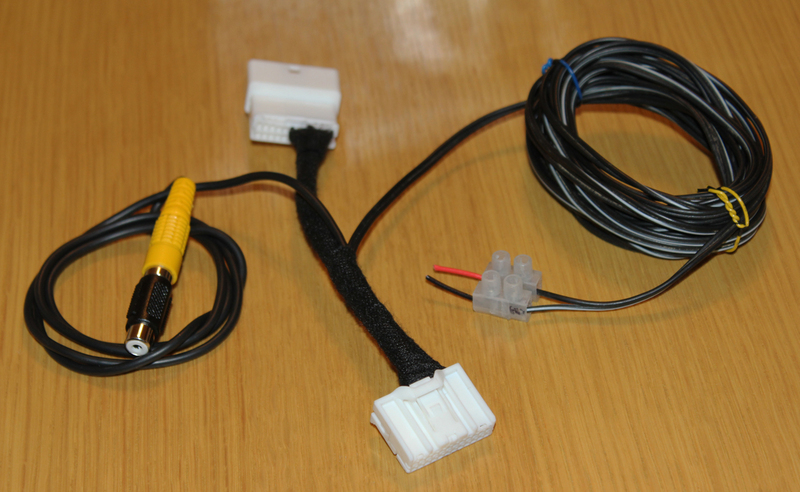 As the 370 is getting more popular, more bits are surfacing, so I thought I might have to get some! I like to be unique!!!! This evening I jacked up the front, took off the undertray, drained the oil, disconnected the battery, removed the front wheels, and sprayed some WD40 on the drop links and anti roll bar. Thanks for the tip Paul. Never had the problem on the 350 but definately worth doing, just in case! I changed my in-cabin micro filters today...........WFD!!!!!!!!! !